The Los Angeles Board of Education has voted to continue its efforts to provide every student and teacher in the L.A. Unified school district with a computer by approving a new $115-million proposal to distribute iPads to 38 more campuses. The proposal also calls for the purchase of laptops for every student at seven high schools, and picks up a couple thousand extra iPads for new state tests in spring. Overall the board thinks it will buy somewhere around 67,500 new tablets just for the spring testing, even though an oversight committee recommend only purchasing 38,500. The board decided getting everyone the same model at the same time is of the utmost importance for revolutionizing education, even though the $1-billion effort is expected to exhaust all their tech funds made available by voter-approved school-construction bonds. The proposal removed a cap on how many iPads the school district could purchase for its spring testing. 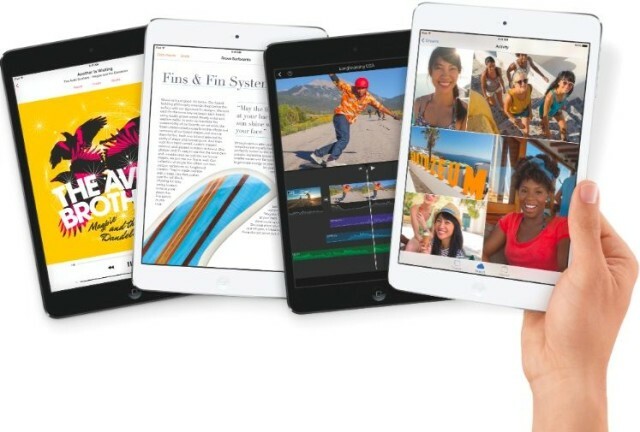 At $768 per iPad, L.A. Unified pays one of the highest prices among school districts. That deal also includes curriculum in the cost, but Apple also said that it’s willing to provide the new iPad Air for no extra cost. iPads used only for testing will also cost the district $200 – $300 less per device. The school district began distributing iPads to 47 schools in the fall, but decided to use laptops at high schools after board members were concerned an iPad was the wrong device. The board has been pushing to launch the program to all of its schools as quickly as possible in an effort to revolutionize education and give low-income students more access to technology.